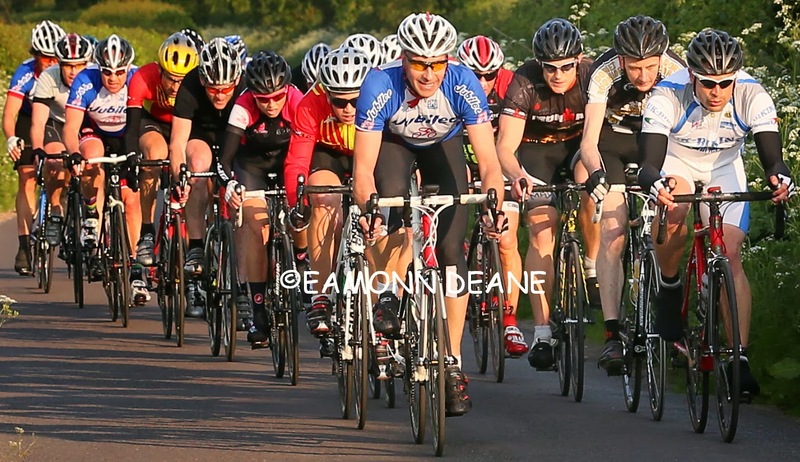 The Moreton Village evening kermesse series returns for 2014 with the first race on Thursday May 8th. 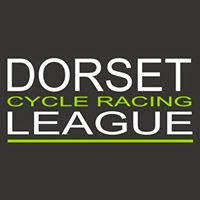 Run under The League International rules, the Moreton series proved very popular last year, with every race attracting a full field. 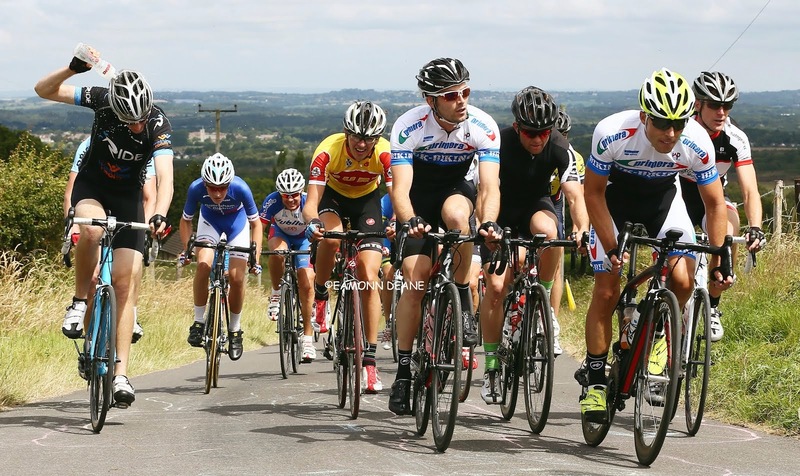 TLI rules encourage competition for all with handicapped starts allowing groups of similar ability to ride together. The flat, 3 mile circuit at Moreton invariably ends in a sprint and the hour + 1 lap events provide an ideal introduction to road racing. 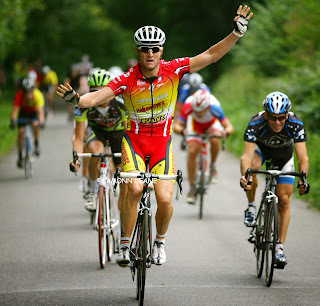 Jason Eastwood has won the series riding for Hargroves & Primera and will return in 2014 riding for Newbury-based Banjo/Specialized/Race Ware/Torq, trying to win the overall for the fifth consecutive year. 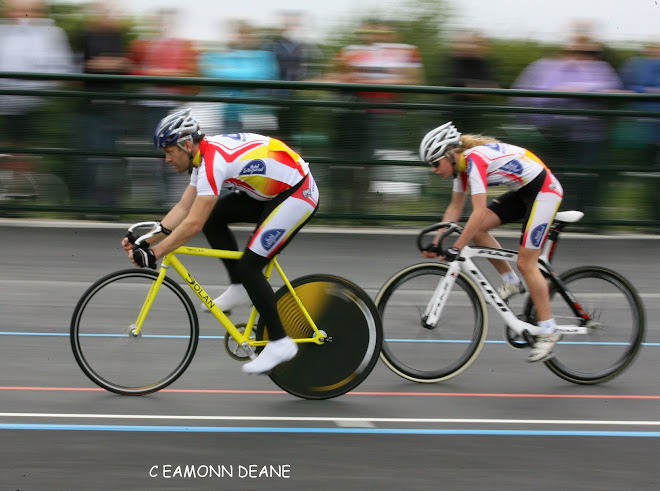 Promoted by UK-BIKING and supported by Primera-Sports.com, the sign- on –the- line, Thursday evening races start at 7pm. (Due to the unavailability of the hall, round 3 has been moved forward to Wednesday 21st May)*.